We offer refuse collection service in many areas found here. 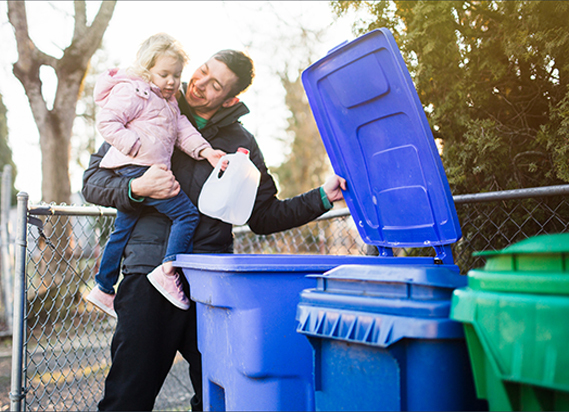 Additionally, we offer full business recycling and composting services in the City of Spokane and throughout the Inland Northwest. Ferry County, outside City of Republic **New**! Because every service area and customer needs are different we do not provide rates and fees online. If you would like to request service to a new location please complete the form below and we will contact you with a custom quote. 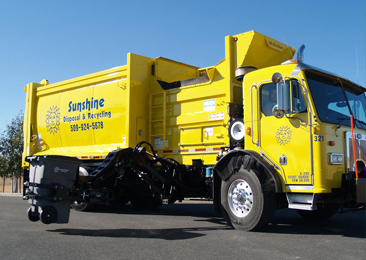 Sunshine Disposal & Recycling provides residential, commercial and industrial solid waste collection and recycling services. 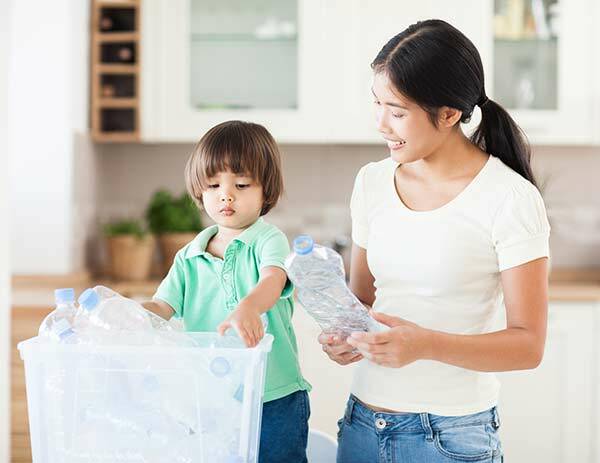 In addition to processing solid waste, Sunshine Disposal & Recycling sorts and bales recyclable materials. 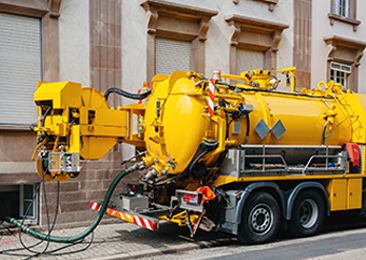 Sunshine Disposal & Recycling offers next day septic pumping services. Click to find out what areas we service. If your collection day falls on one of the following holidays, pick up will occur the next day instead. During the holiday week, each collection day following the holiday is also moved one day later than normal. If you live in Colville, Davenport, Reardan, unincorporated Adams County or unincorporated Lincoln County, your holiday schedule may vary. Please check the service delay box on the right for more information. If weather or road conditions cause a cancellation of your service, up to twice the amount of your normal collection will be picked up at no extra charge on your next regularly scheduled collection day.